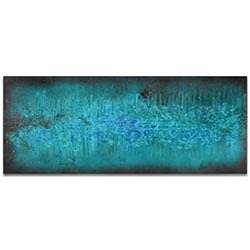 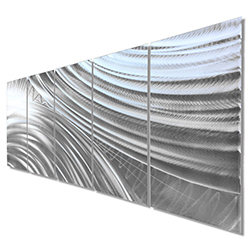 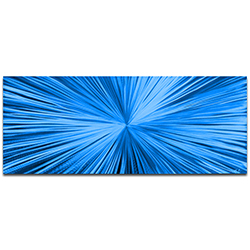 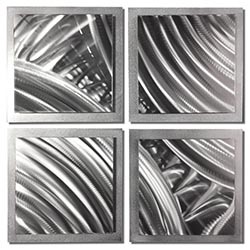 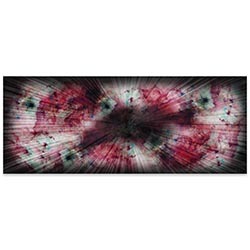 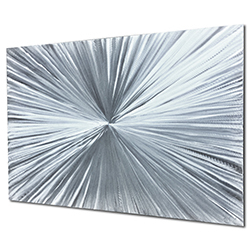 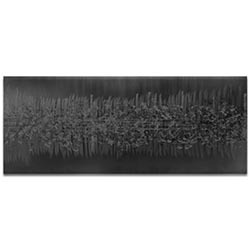 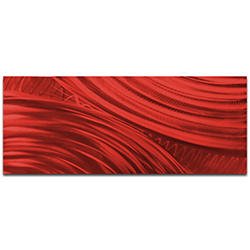 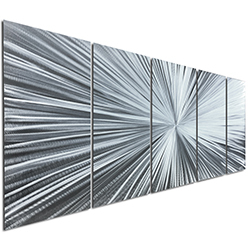 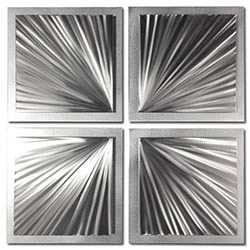 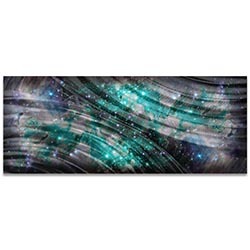 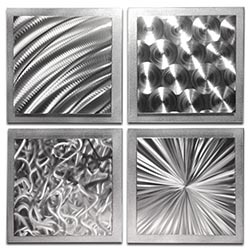 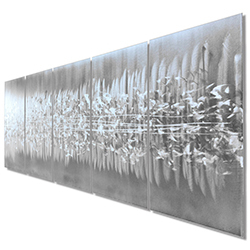 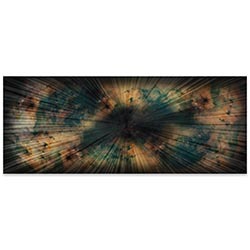 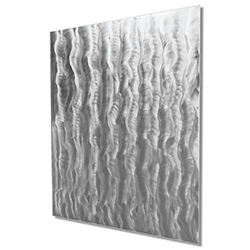 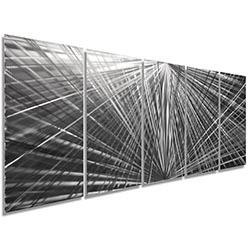 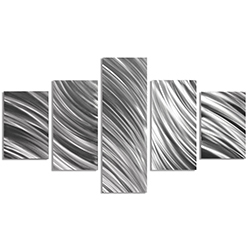 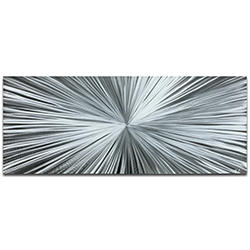 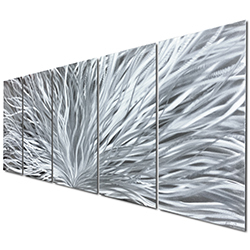 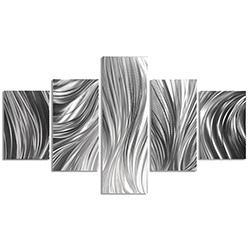 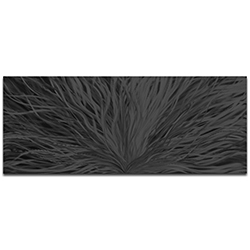 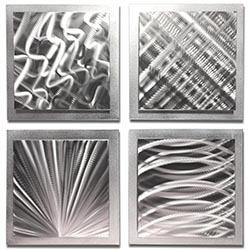 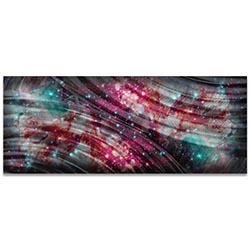 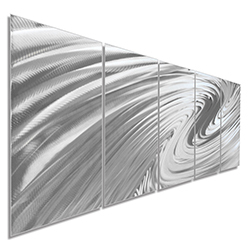 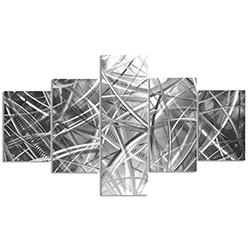 This is a collection of breathtaking modern metal wall artwork by world-renowned metal artist and sculptor Nicholas Yust. 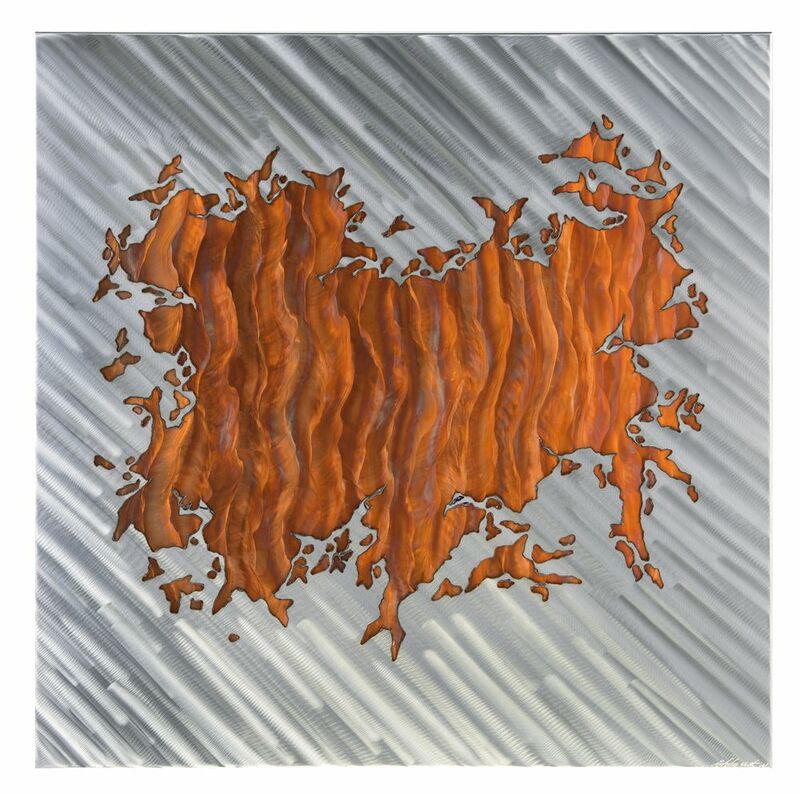 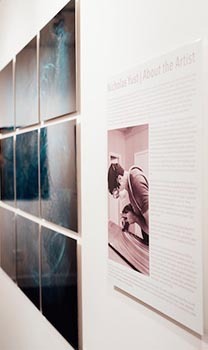 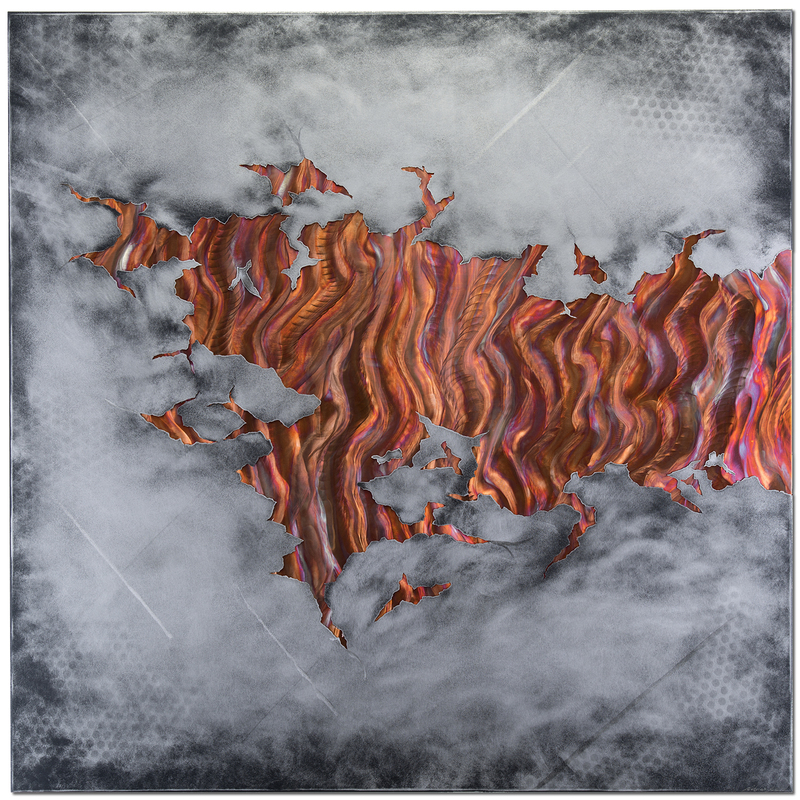 Nicholas was born and raised in Cincinnati, Ohio, where he works full time as a contemporary metal artist in his studio and gallery (the Yust Gallery.) 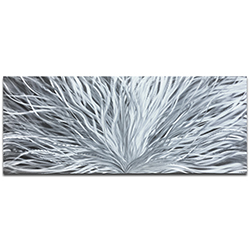 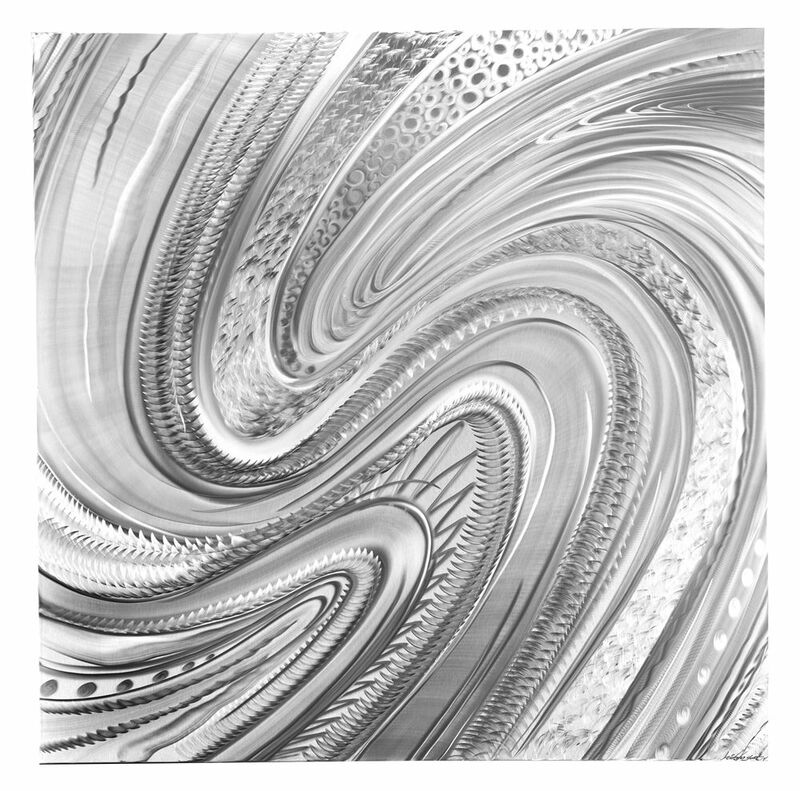 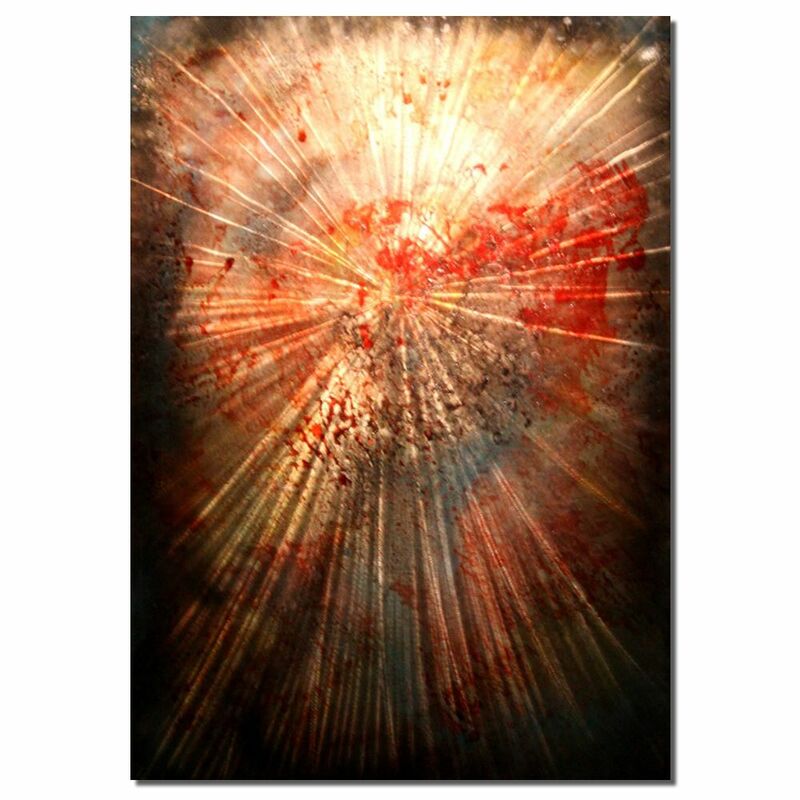 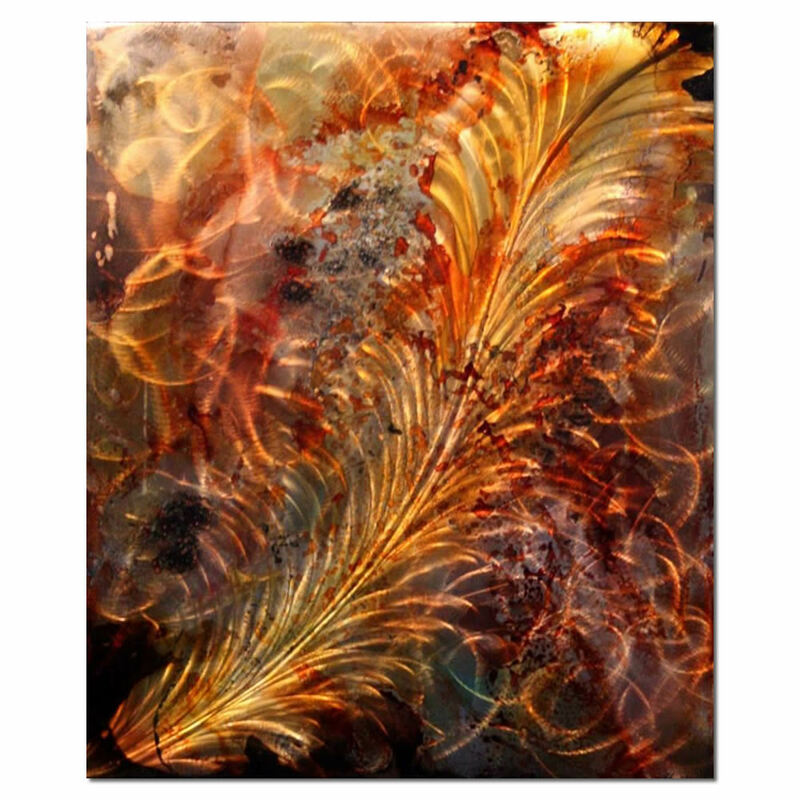 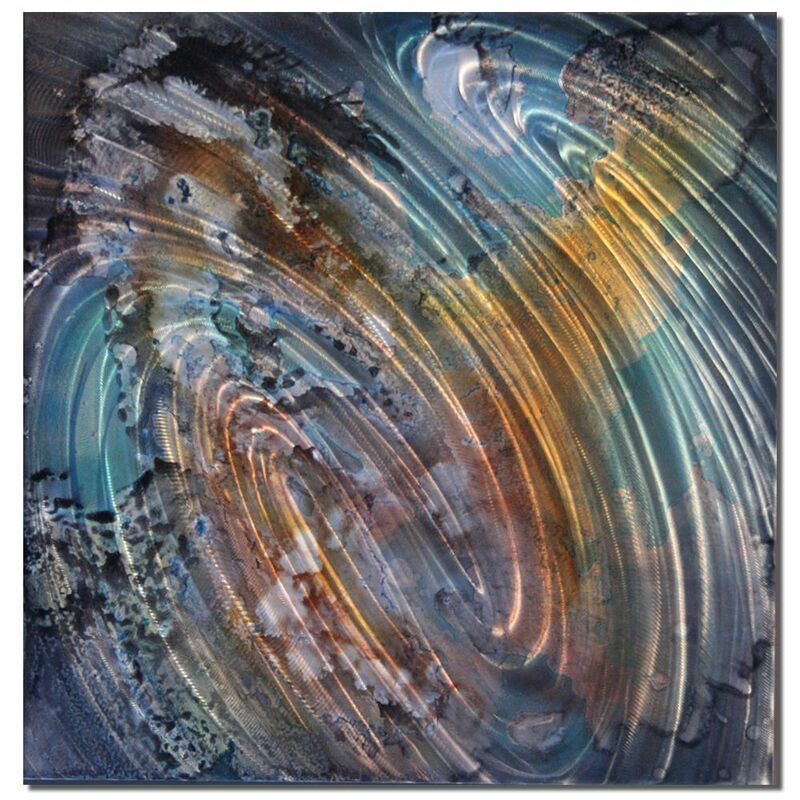 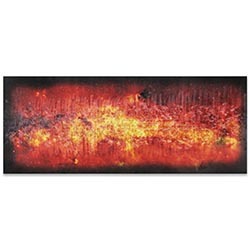 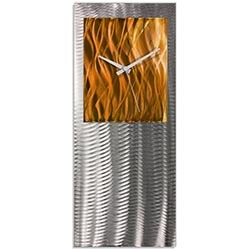 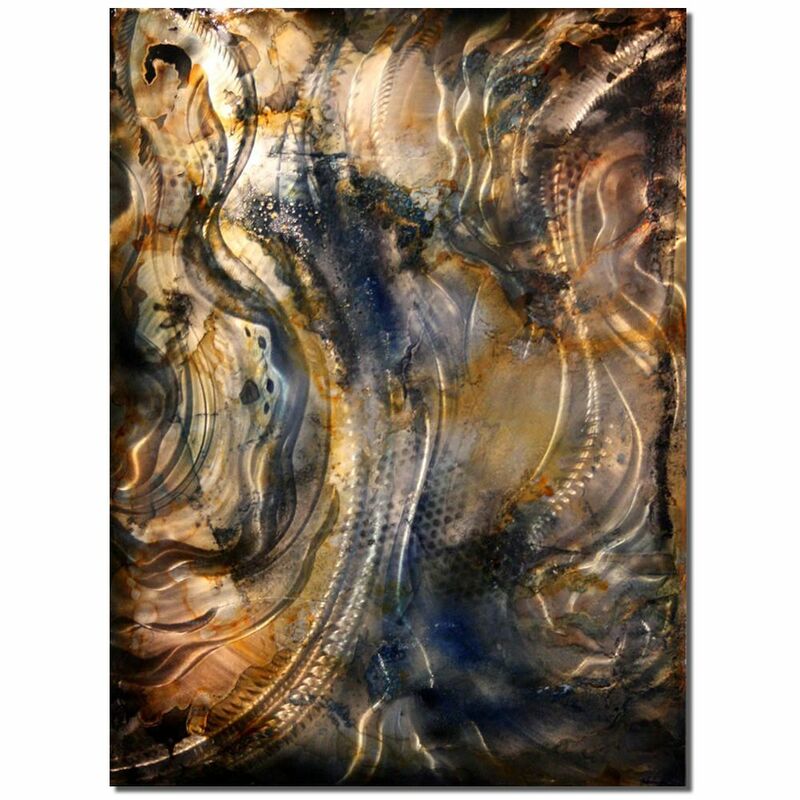 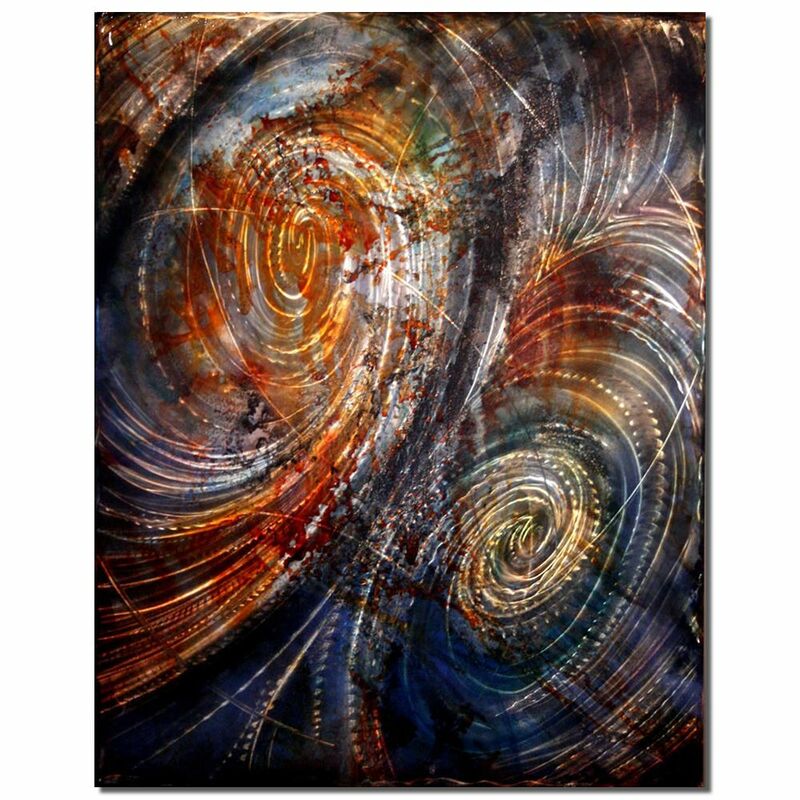 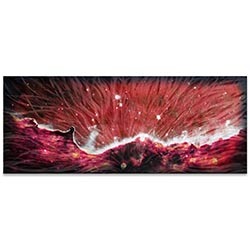 His striking metal artwork work can be found in over 40 countries around the world, and in private, corporate and celebrity collections all over the United States. 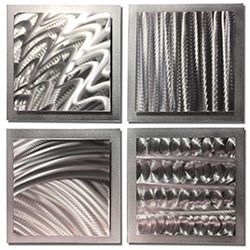 These pieces are a few examples of his latest 'Black Label' line, which incorporates intricate grind patterns, gorgeously unique coloring techniques, and progressive treatments that include torch, thinner and chemical reactions. 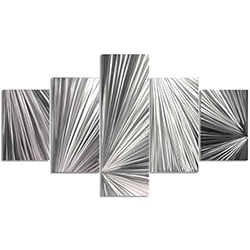 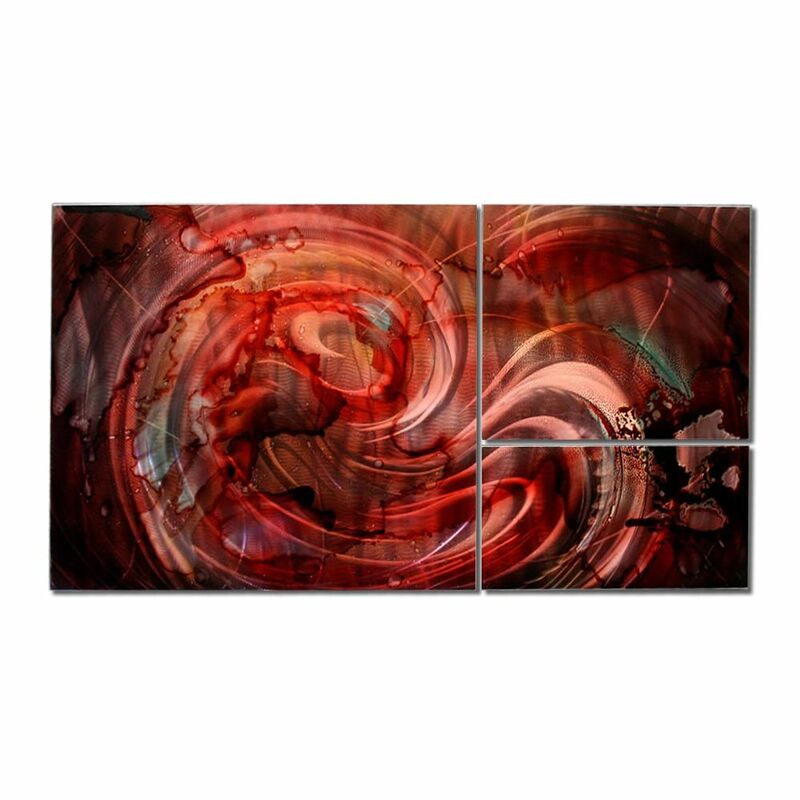 The rich colors, careful geometry and balance, glasslike glossy finish, and unexpected movement make his metal artwork burst off your wall in a 'look at me' statement that draws you in and captivates endlessly. 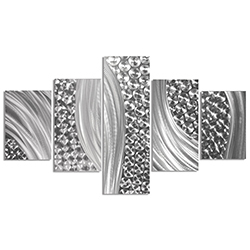 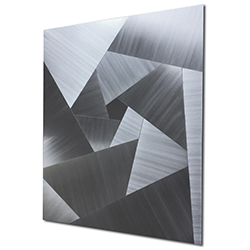 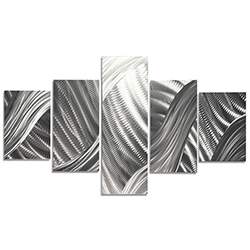 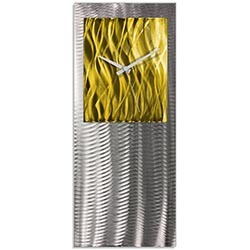 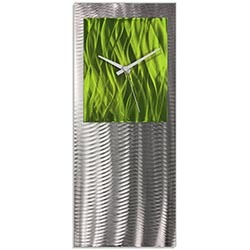 Nicholas is a pioneer of modern metal wall art, and this collection is a testament to his unrivaled skill and relentless pursuit of perfection. 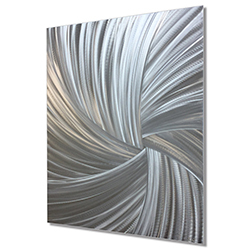 Nicholas is available for custom commissions and can ship his work anywhere in the world, so please contact us to make arrangements for a custom metal artwork. 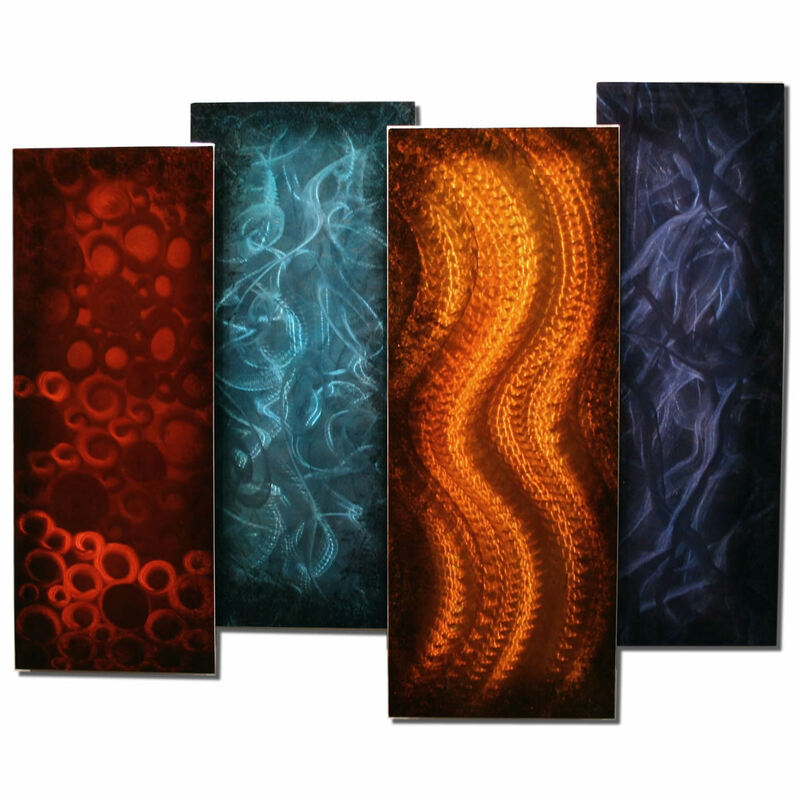 Seasonal Planes is a multi layered organic abstract wall scuplture. 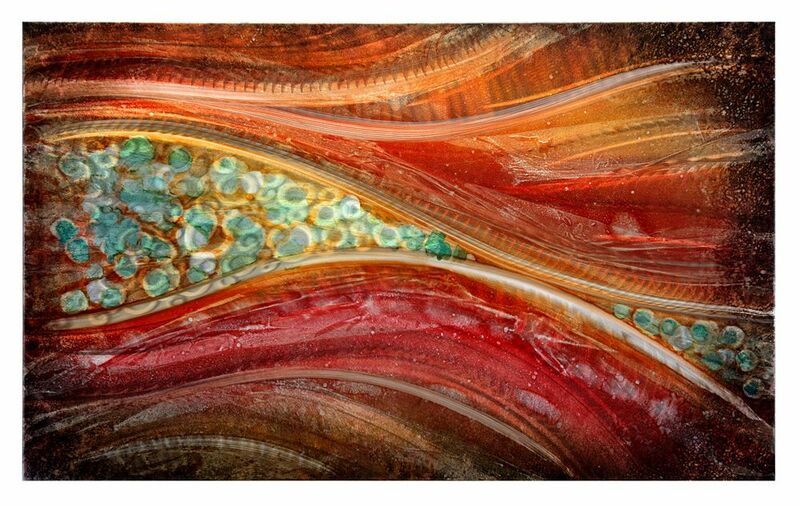 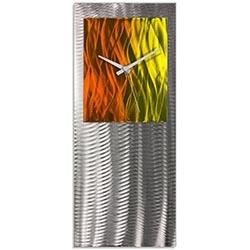 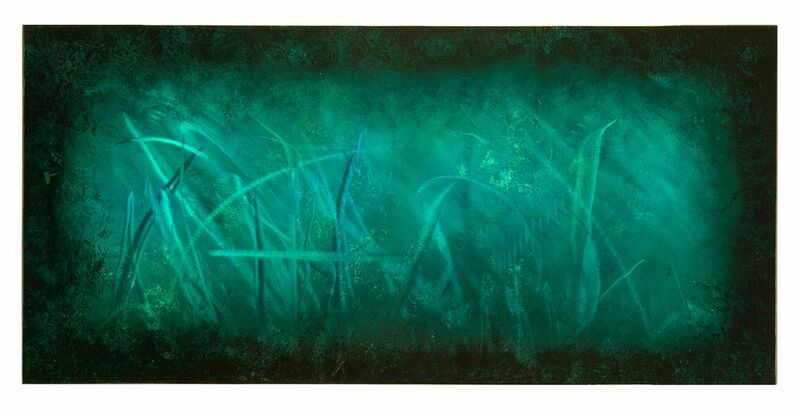 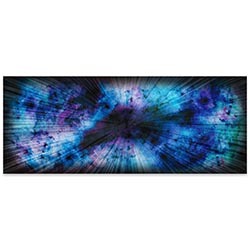 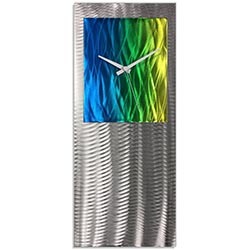 This design incorporates heavy decorative grinding with the use of vibrant transparent acrylic paints. 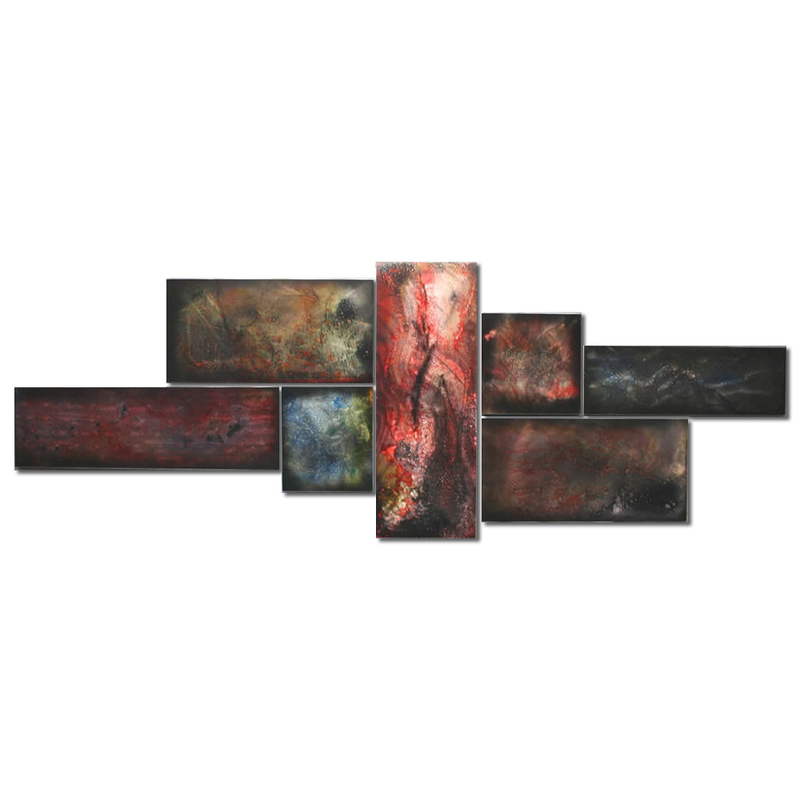 A great selection of colors for any season.